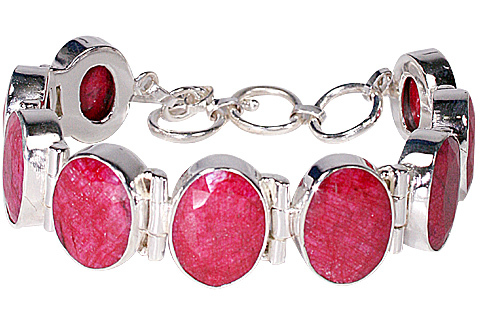 Ruby undoubtedly is the most precious gem of all. 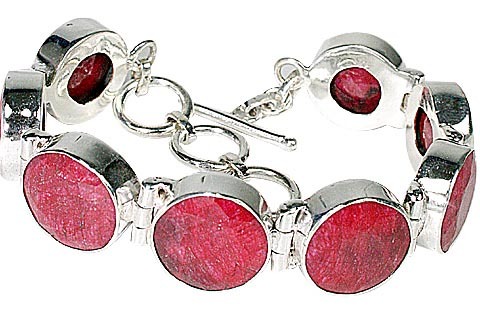 It is a part of corundum family along with sapphire distinguished only by color. 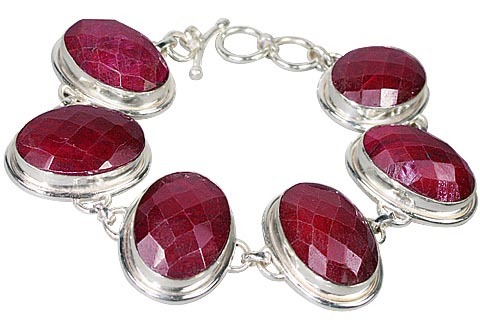 We are working with high quality jewelry manufacturer on creating a range of ruby jewelry at lowest possible prices. 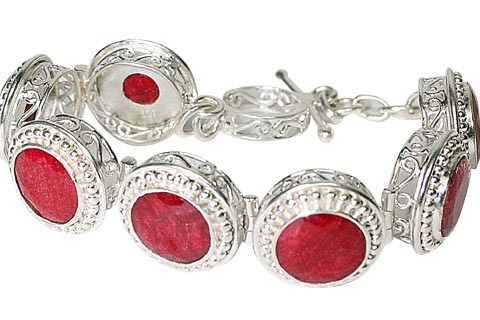 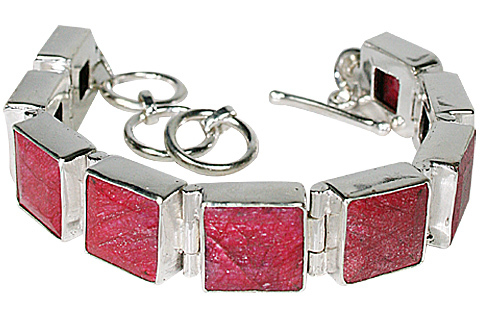 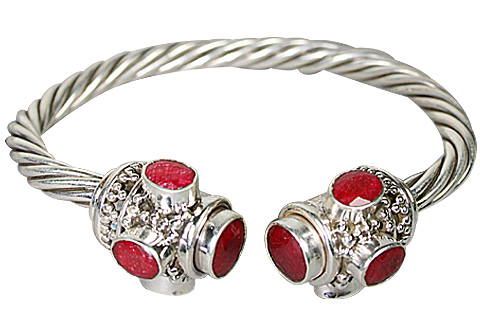 We are happy to showcase some of our ruby bracelets in sterling silver. 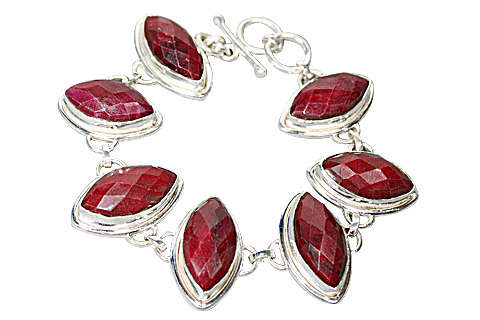 Most of these ruby gems are sourced from India and Africa.You will love the stylish ruby emerald bracelets and ruby bangle bracelets showcased here.